potential Buyers. Most of these odors can easily be eliminated utilizing a Professional Ozone Generator. eliminate even the most stubborn odors. 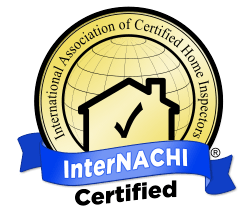 recommend On The Gulf Home Inspection Services!